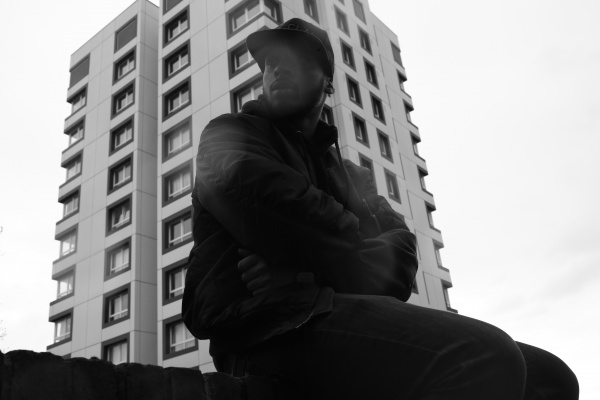 South London rapper and videographer Rax, who directed, edited and released an original music video every two weeks for 6 months fir his The Black Crook project in 2011 and 2012, is back with new music. “Money Bee” is the first drop from Just For You, and it features an awesome collection of MCs: Zino Brown, Dee Pee from on fire rap crew Section Boyz and our old friend Bonkaz. With a easily memorable hook and each MC bringing a different flow and style, listen to “Money Bee” below, and look out for Just 4 You this year too.